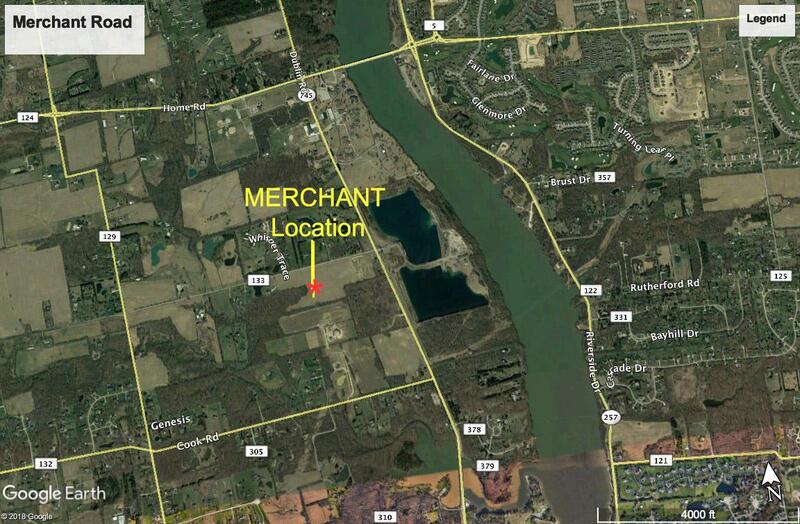 3.021 Acres Concord Twp, Delaware County on the north edge of Dublin. Water and Electric along road.This is one of 10 lots as shown in photos. Lot 1,2,3,5 are in contract. 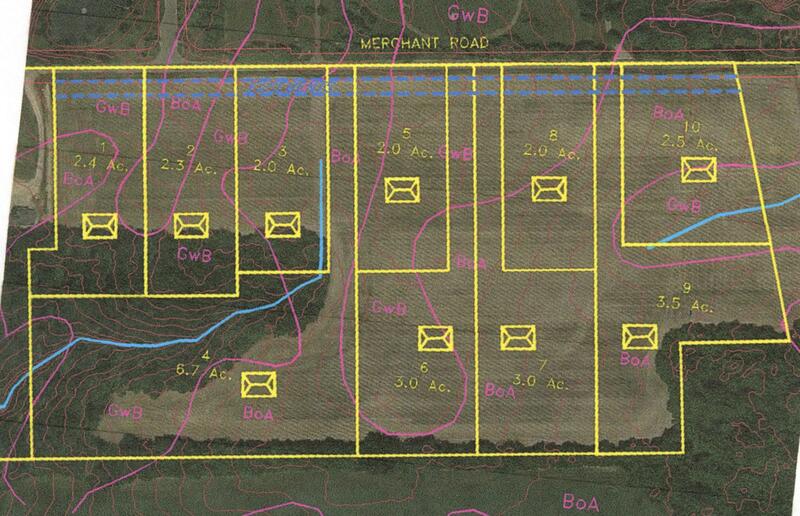 Lot 4 $329,900.Lot 6 $179,900.Lot 8 $149,900.Lot 9 $179,900.Lot 10 $139,900.Deed restrictions, Plats, Soil test, drive way locations are all attached to listing. Listing courtesy of J. W. Cutler & Assocs., Inc.
J. W. Cutler & Assocs., Inc.